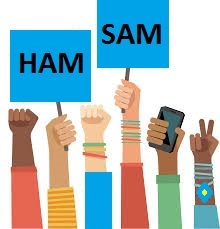 Get Your Organization into the Race! IAITAM and Northcentral University are partnering to offer new ITAM specializations for Bachelor’s and Master’s level degrees. 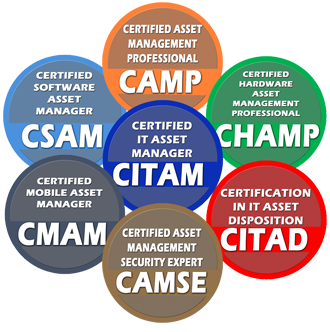 IAITAM offers 7 different specialty areas of certification. Learn in our facilities or select an online course certification program. 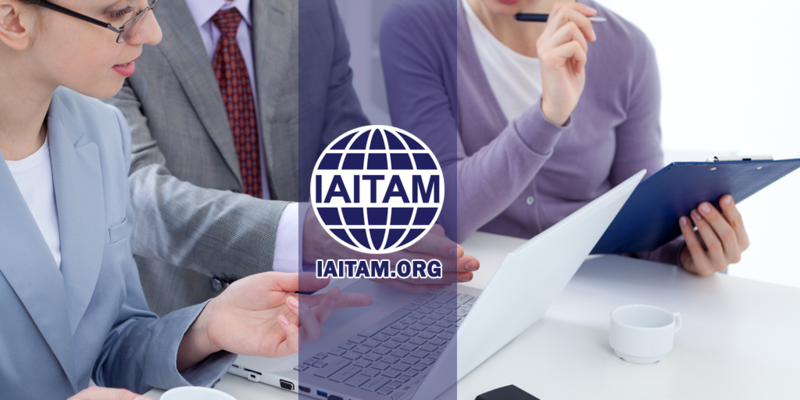 IAITAM is a global membership and training organization dedicated to offering the highest quality benefits to its members. 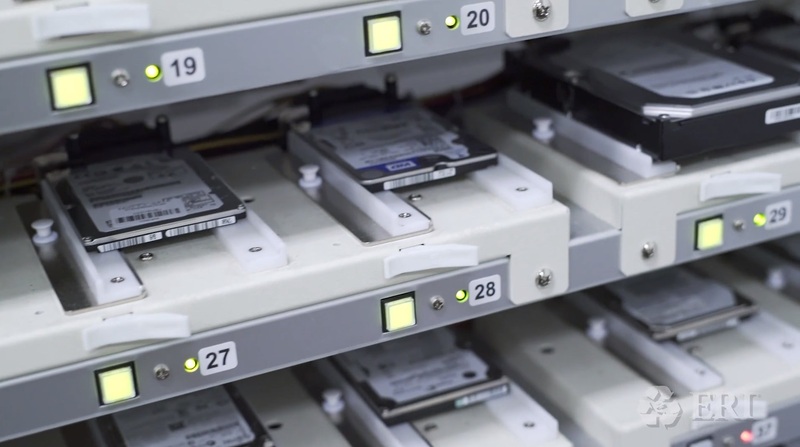 Why having an IT Asset Manager and a comprehensive SAM program are essential to any organization’s bottom line. 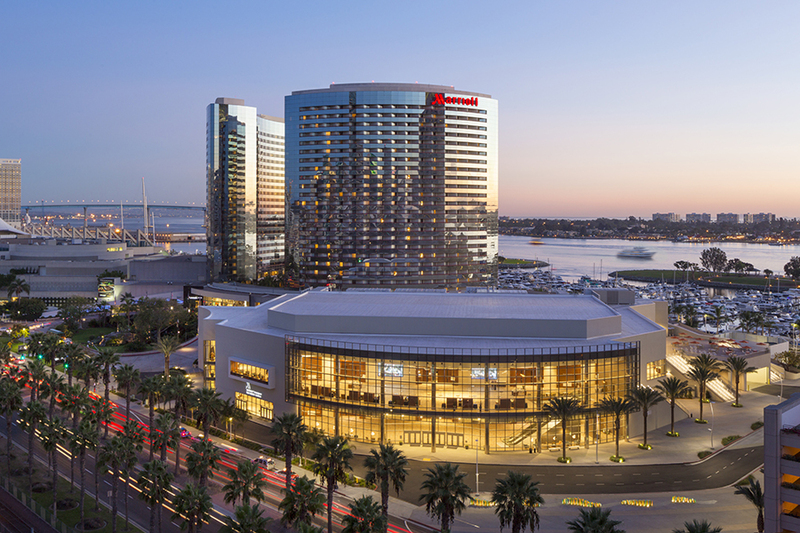 Last Chance to Book Your #IAITAMACE Hotel Room! 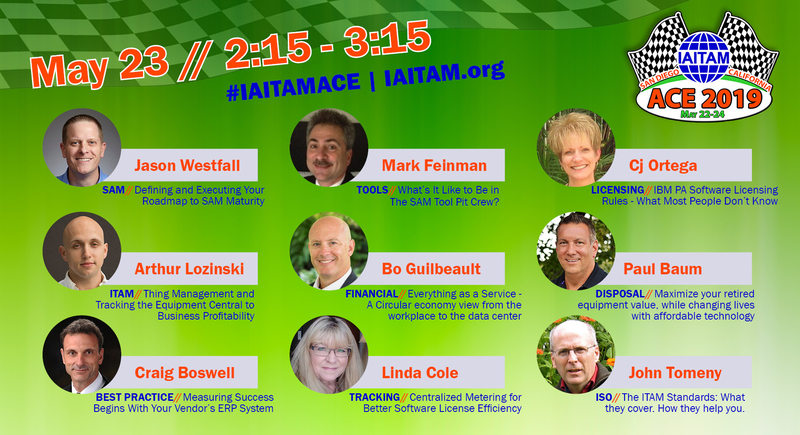 Discover the advantages of IAITAM Membership. 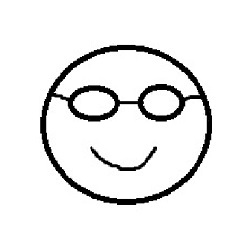 Our organization is the world’s largest group of IT Asset Management professionals. 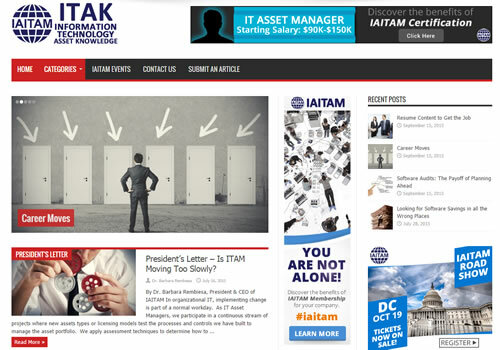 IAITAM courses are accepted around the globe as the industry benchmark for excellence in ITAM education. 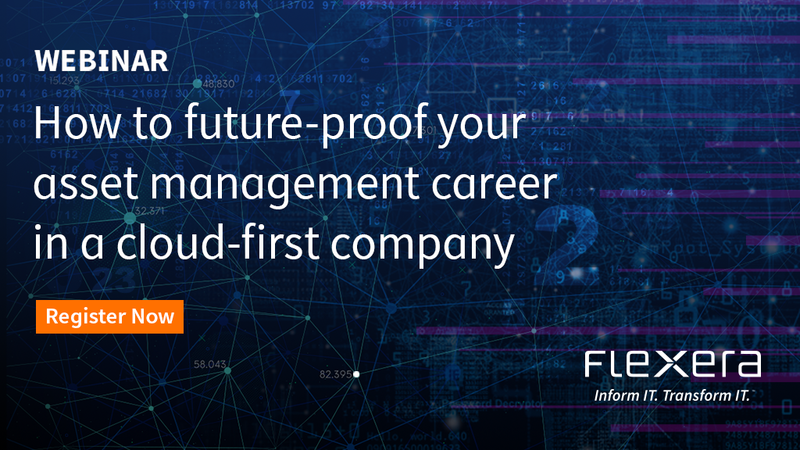 An IAITAM Certification award shows the IT world that the holder is an IT professional that is prepared to handle the tasks necessary for the role of IT Asset Manager.